With this in mind, it’s critical to be honest with employees and explain where they’re going wrong in a clear and succinct manner. Strive to give specific examples of the incorrect behavior so they can learn from their mistakes. If done correctly, delivering negative feedback can strengthen the bond between manager and employee. Not to mention that honest and open comments pave the way to performance improvement — the ultimate goal of feedback. 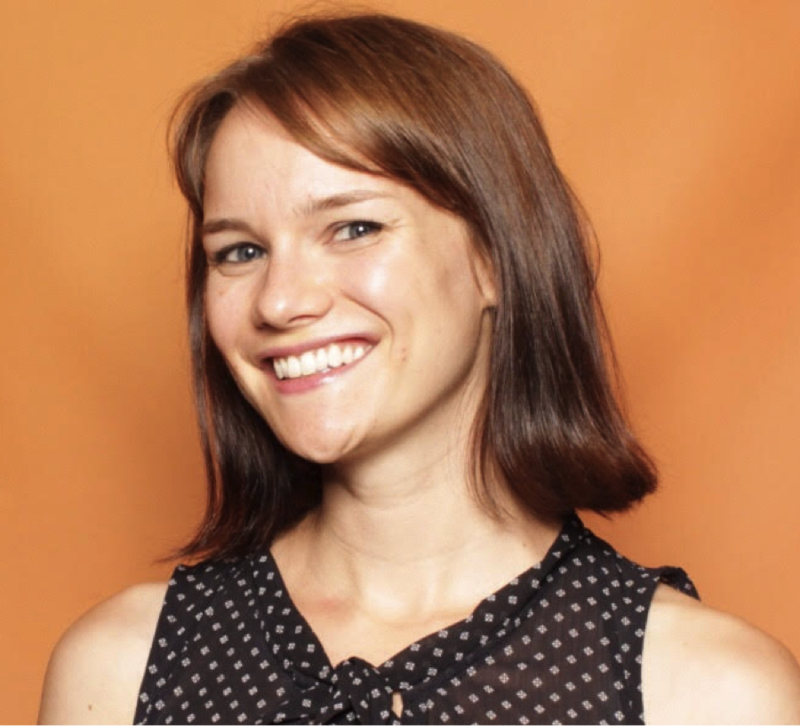 Emma Brudner is the Sales Blog Manager at HubSpot, and a freelance HR writer. She loves sales, sales tech, HR, and cats.